In the valley of the Kovacheska River near Popovo, Bulgaria, you can still walk along the cobbled streets of a Roman fortress from the 4th century. You could even try to lay siege to the fortress from your vantage on a wooden siege tower, although we suggest you stick to taking photographs. This is Kovachesko Kale – a massive fortress whose striking towers, which are huge for their time, keep many secrets, the biggest of which is… the ancient name of the fortress. In fact, archaeologists haven’t yet unraveled the mystery of what this site was called by those who lived in it. Its current name was given to the fortress by the Czech explorer Karel Skorpil, thanks to its proximity to the village of Kovachevets. The fortress was built between 308-324 AD, but didn’t have much luck. It was first ravaged by the Goths, then by the Huns and finally by the Avars, before sustaining damage from several earthquakes. Eventually, the fortress met its end around 578. In its heyday it had 17 towers and two entrances (the central entrance is the one used today), and was inhabited by Romanized Thracians and Greek settlers from Asia Minor. At the construction site on the road between the towns of Popovo and Byala, part of the fortress wall has been blown up and one of the angular towers remains buried under the road. 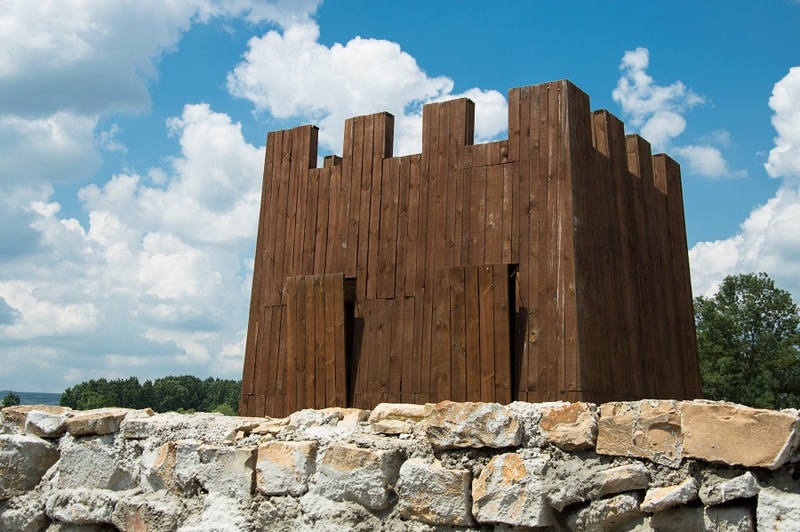 Today you can see remains of the fortress walls and the towers, the ruins of a Roman bath, a pagan temple and two wooden towers (which you can climb to conquer the fortress, as the Barbarians would have done). 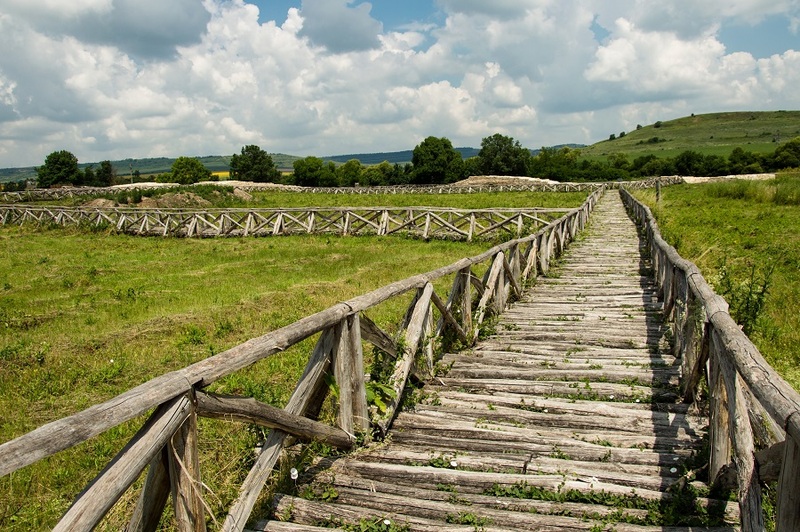 Among the remains, you can take a walk along wooden bridges, constructed using Roman technology – not a single iron nail was used, only wooden cotters. 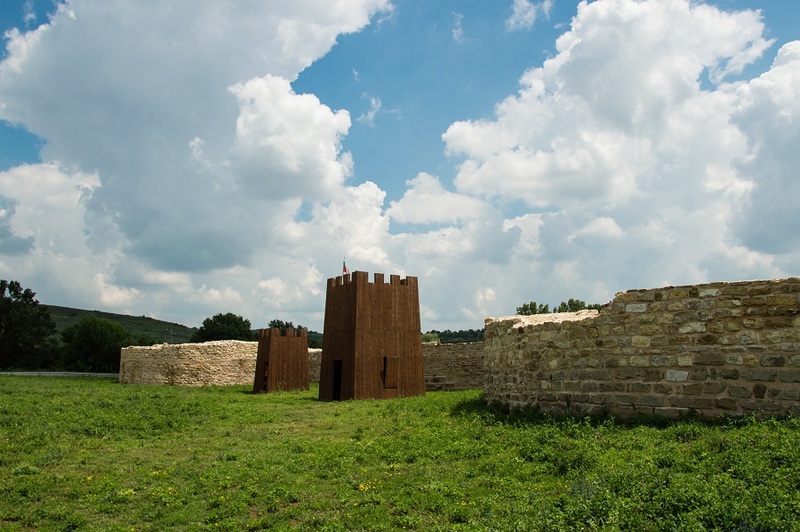 In the information center you will see a photo exhibition, some of the archaeological findings from the area, and a model of the entire fortress. The nearby park area contains an amphitheater, barbecues, a children’s corner, and vending machines for food and beverages. 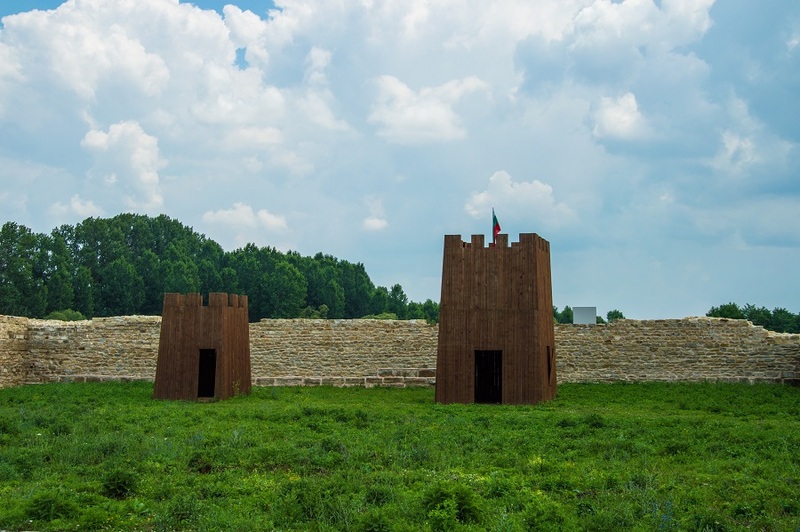 The challenge: find out about the “secret doors” of the Kovachevsko Kale fortress – where they were and what they were used for. Kovachesko Kale is situated 7 km from the town of Popovo, on the road to Veliko Tarnovo and Byala. The most convenient way to access the fortress is by car – it sits right next to the road, with road signs to guide you there. 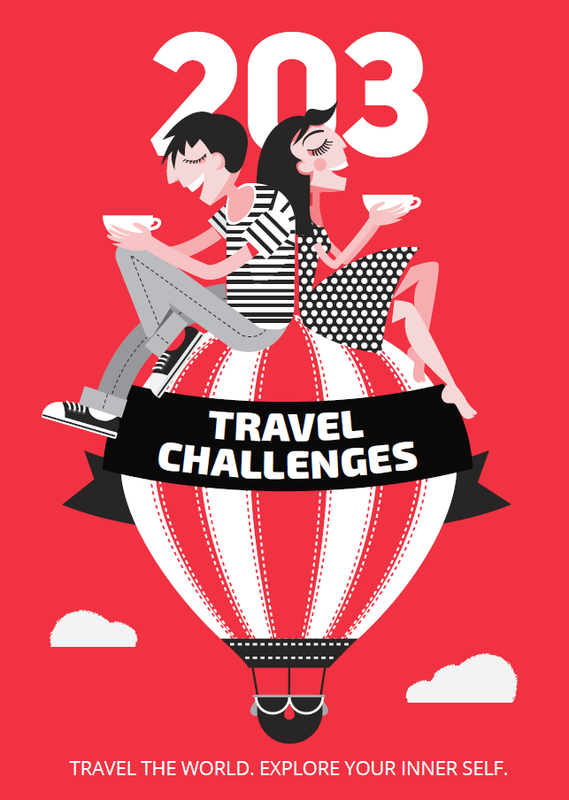 Admission costs BGN 1 for adults, and BGN 0.50 for children under the age of 7 and pensioners. You can take a guided tour for BGN 5 per person. If you want to take a picture wearing Roman clothes, it will cost you BGN 10. You can also watch a movie about the fortress, which costs BGN 1.50 for adults, and BGN 1.00 for pensioners and children. There is a separate fee for the museum exhibition – BGN 1 for adults, BGN 0.50 for children and pensioners. Opening hours: daily from 9 am to 4:30 pm (outside the opening hours you can visit the ruins but not the information center). Phone: +359 608/ 40030 and +359 608/ 40238. Wear comfortable shoes!